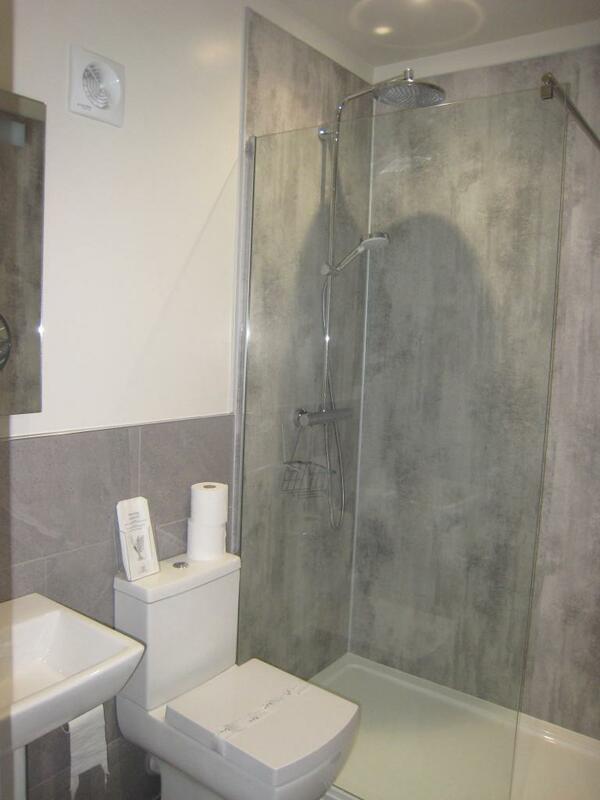 Bedrooms are en-suite with a choice of bath or shower. 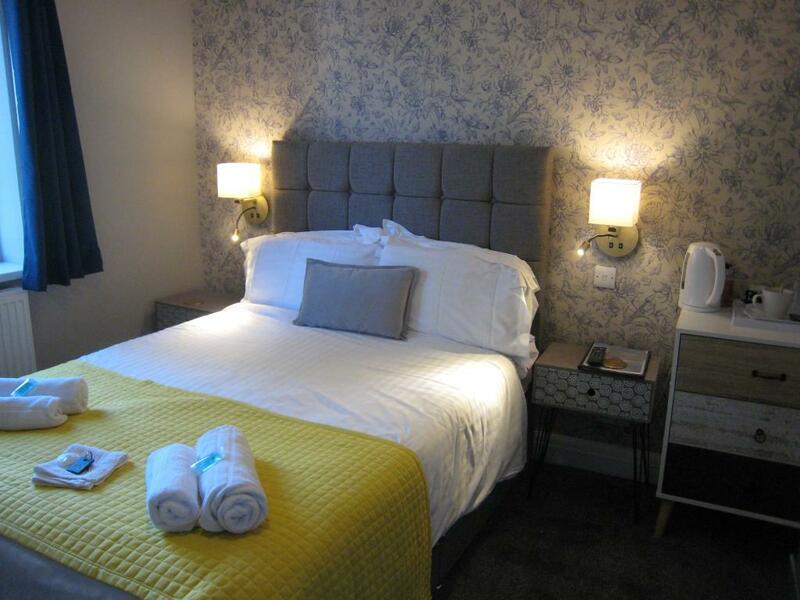 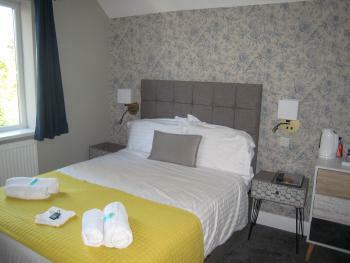 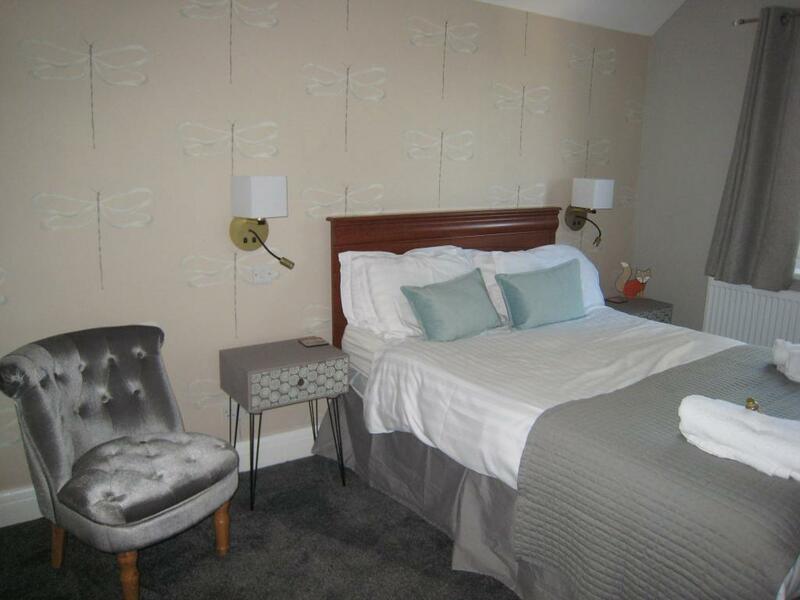 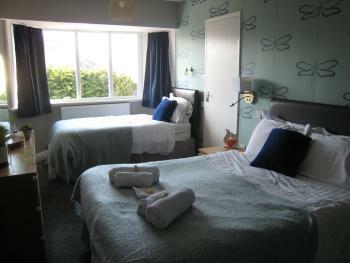 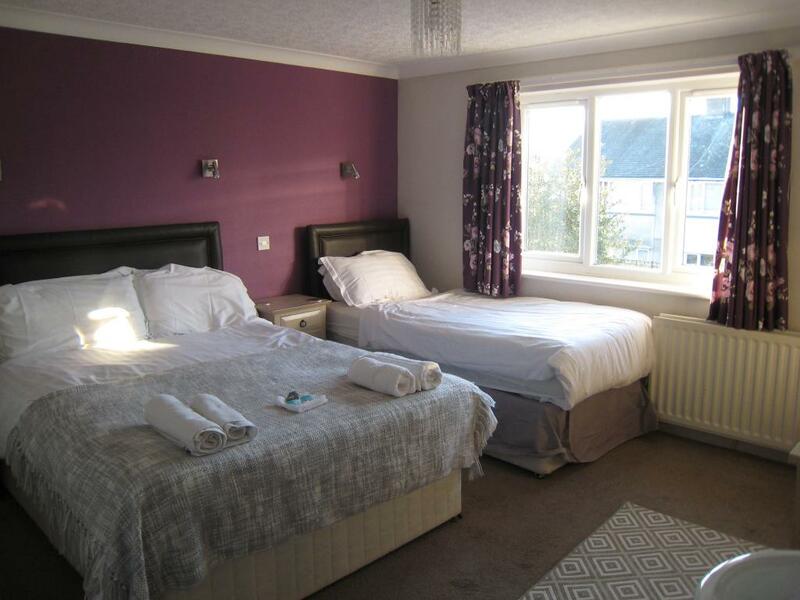 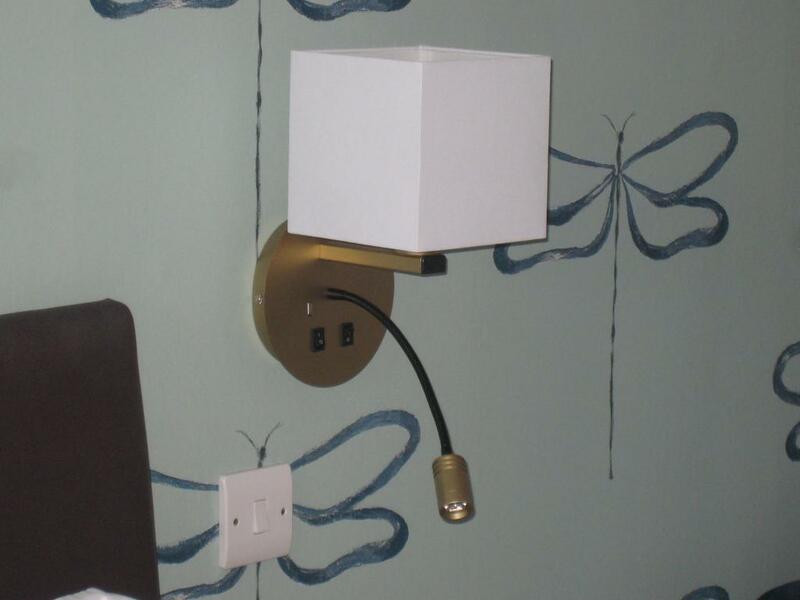 These rooms have been renovated to a very high standard and include beautiful new en suite shower rooms. 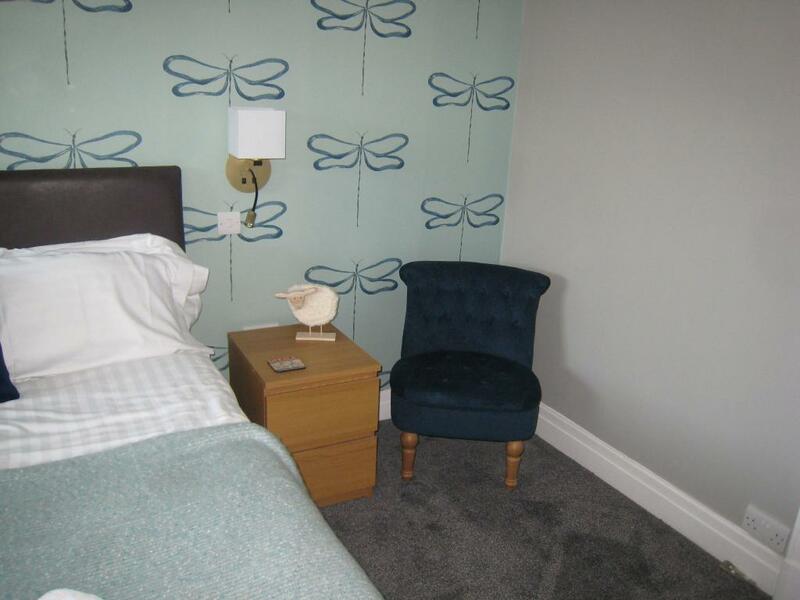 They are beautifully furnished and decorated and include:- Central heating, colour television, telephone, hospitality tray, iron/ ironing board available on request, hair-dryer on request and WiFi internet access. 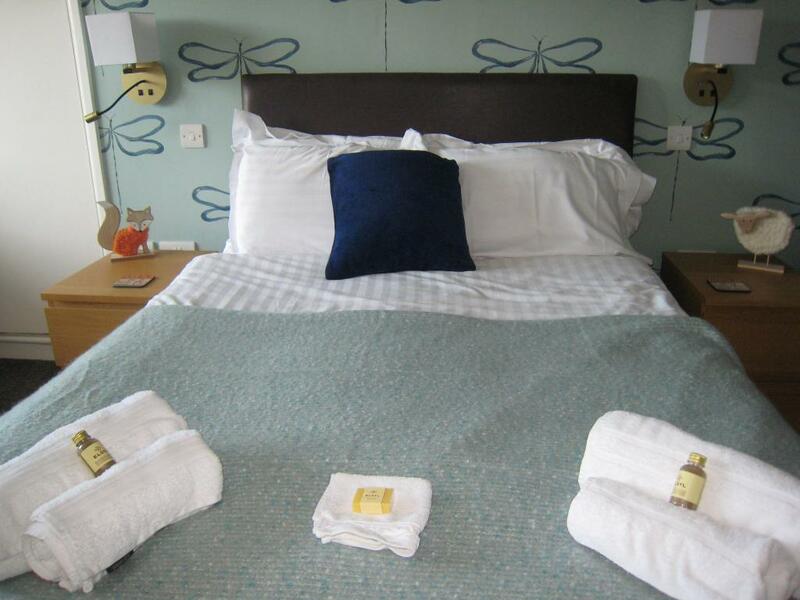 Prices are inclusive of breakfast. 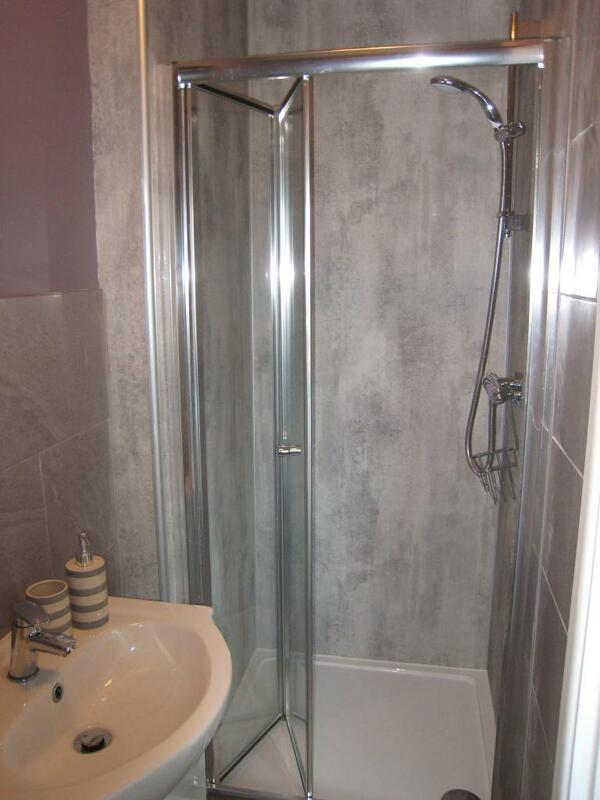 This ground floor room has been completely renovated and now includes a fantastic new en suite shower room. 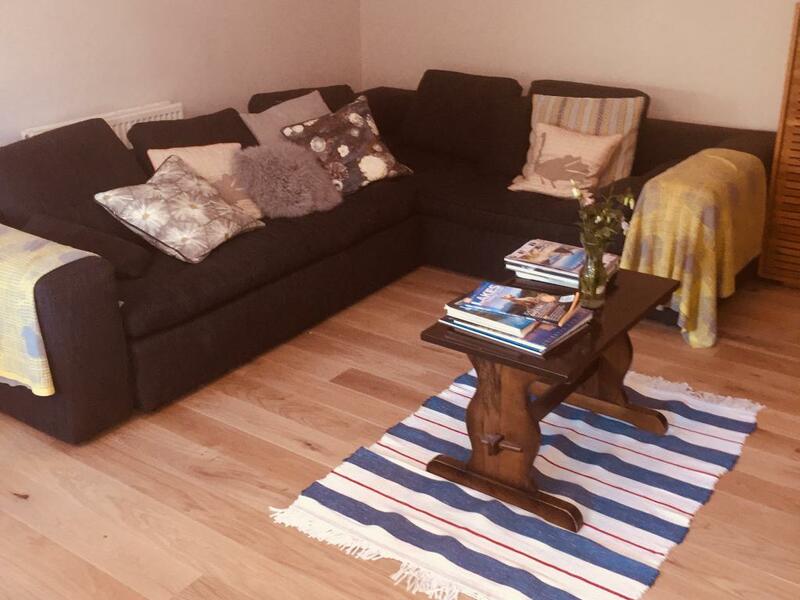 It is beautifully furnished and decorated and includes:- Central heating, colour television, telephone, hospitality tray, iron/ ironing board available on request, hair-dryer on request and WiFi internet access Prices are inclusive of breakfast. 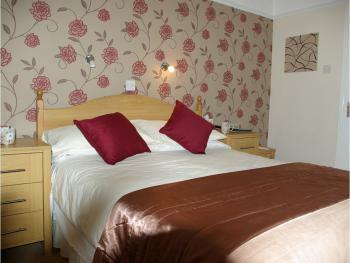 Bedrooms are en-suite with a choice of bath or shower. 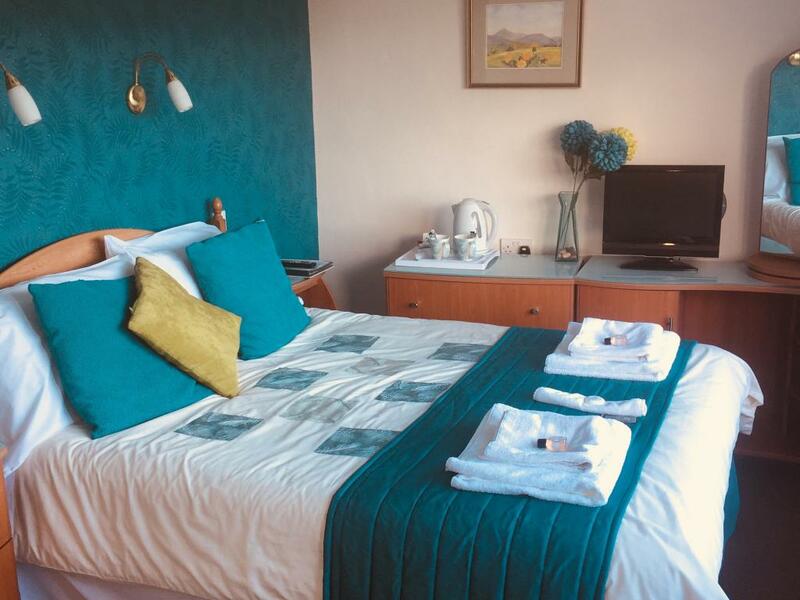 They are pleasantly furnished and decorated and include:- Central heating, colour television, telephone, hospitality tray, iron/ ironing board available on request, hair-dryer on request and WiFi internet access (When guests bring their laptops they can connect to our BT Openzone connection, vouchers are required). 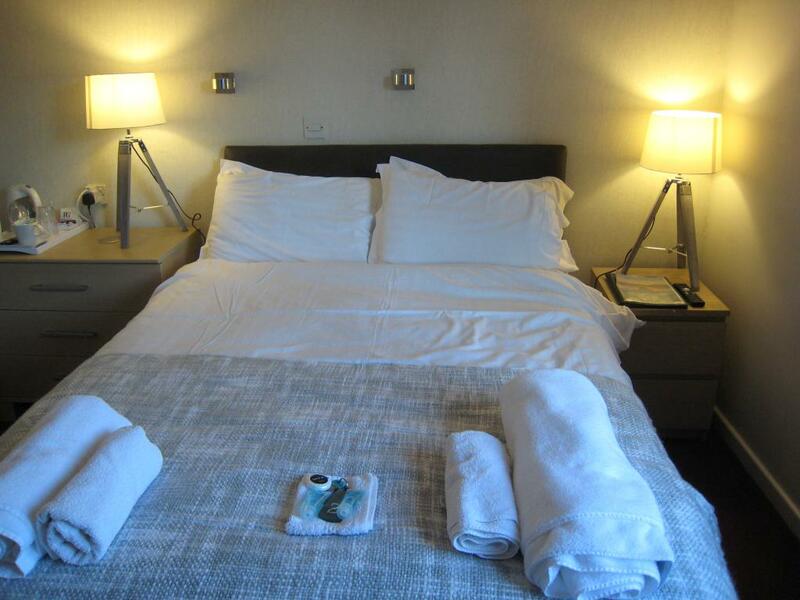 Prices are inclusive of breakfast. 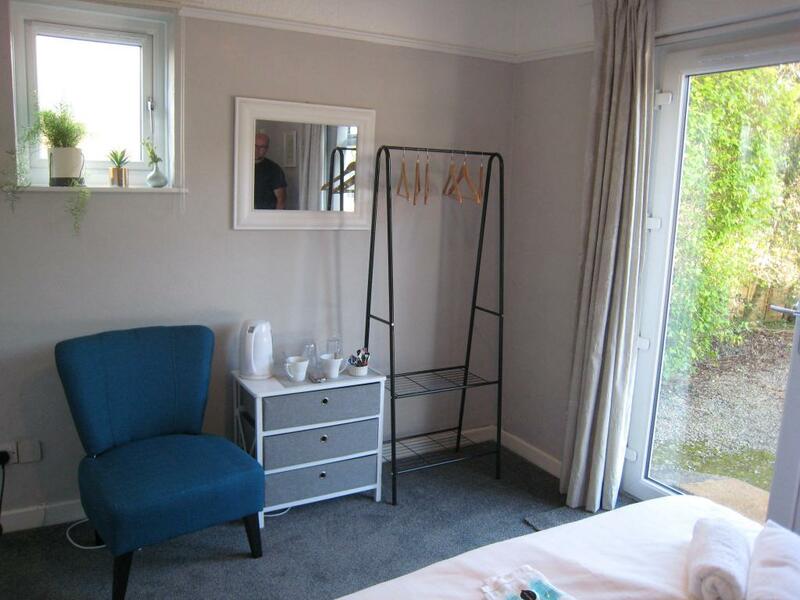 Single room with a shared bathroom and shower. 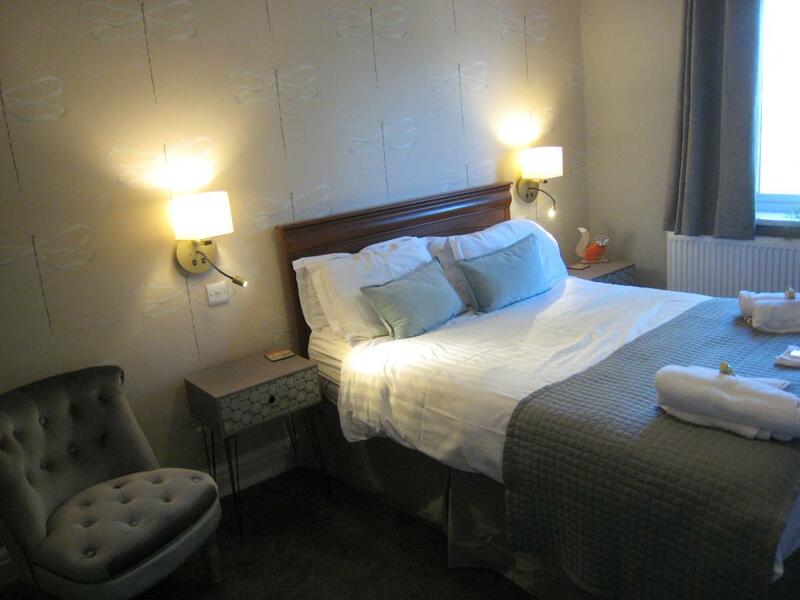 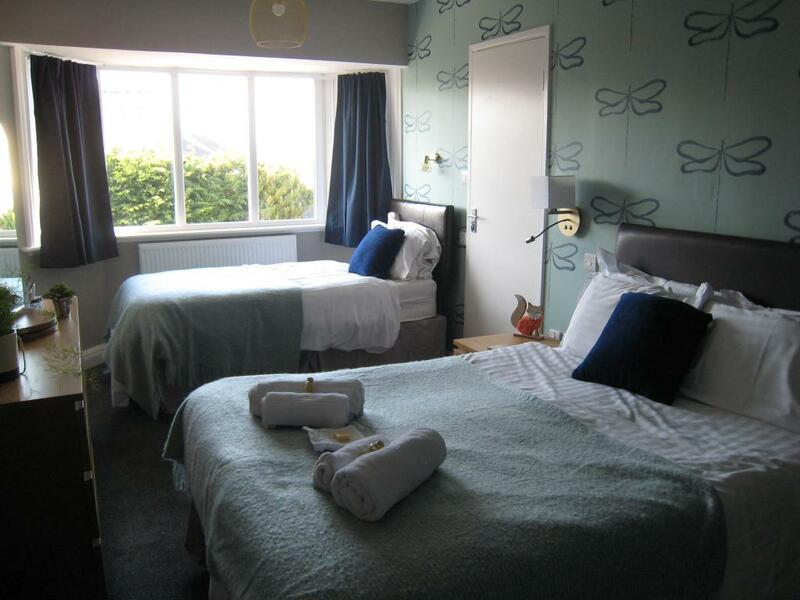 The room is beautifully furnished and decorated and includes:- Central heating, colour television, telephone, hospitality tray, iron/ ironing board available on request, hair-dryer and WiFi internet access. 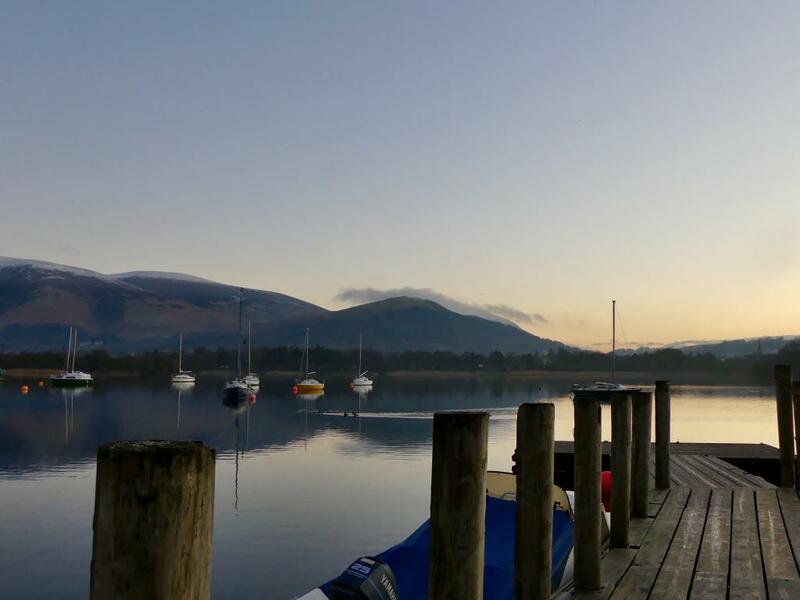 Prices are inclusive of breakfast. 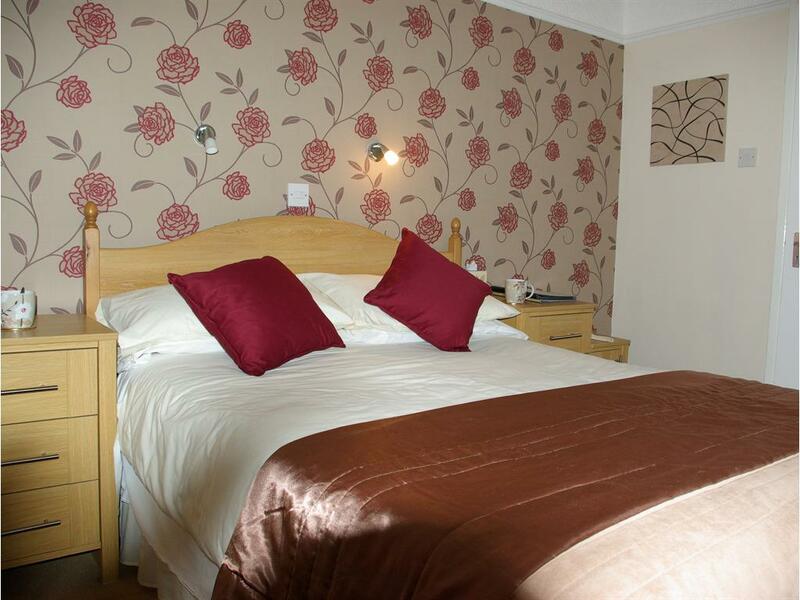 Bedrooms are en-suite with a choice of bath or shower. 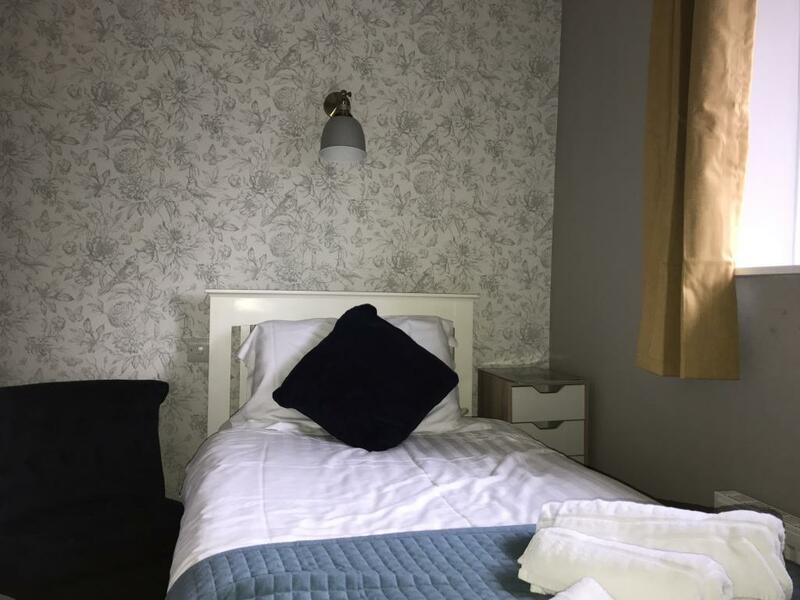 They are beautifully furnished and decorated and include:- Central heating, colour television, telephone, hospitality tray, iron/ ironing board available on request, hair-dryer on request and WiFi internet access. 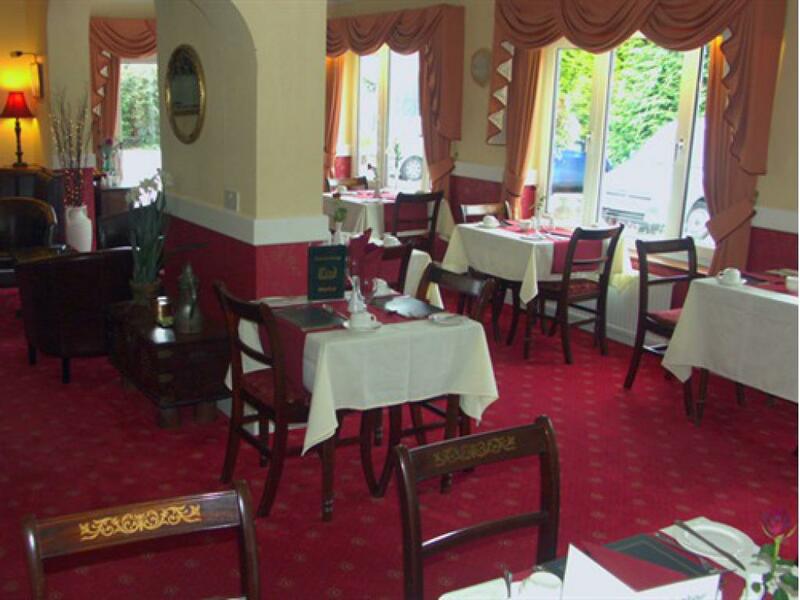 Prices are inclusive of breakfast. 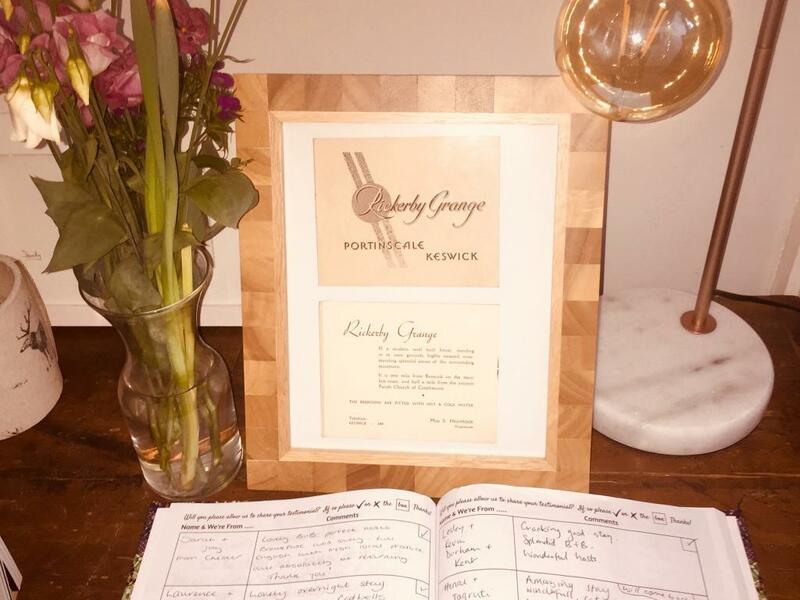 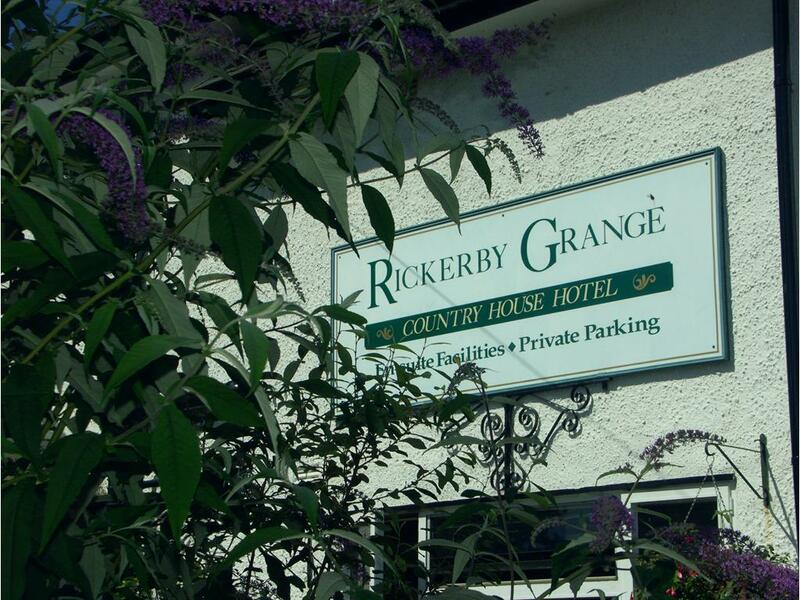 Rickerby Grange is a great place from which to explore and to share our passion for the area, as well as a place to rest weary feet and relax. 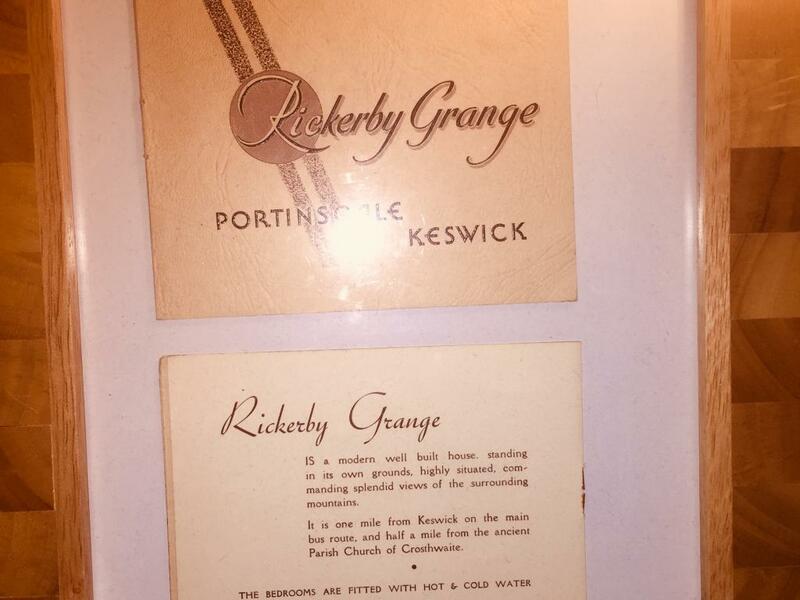 It’s a place that’s happy to provide a personal touch - a few maps, the odd book and a bit of local knowledge if needed. 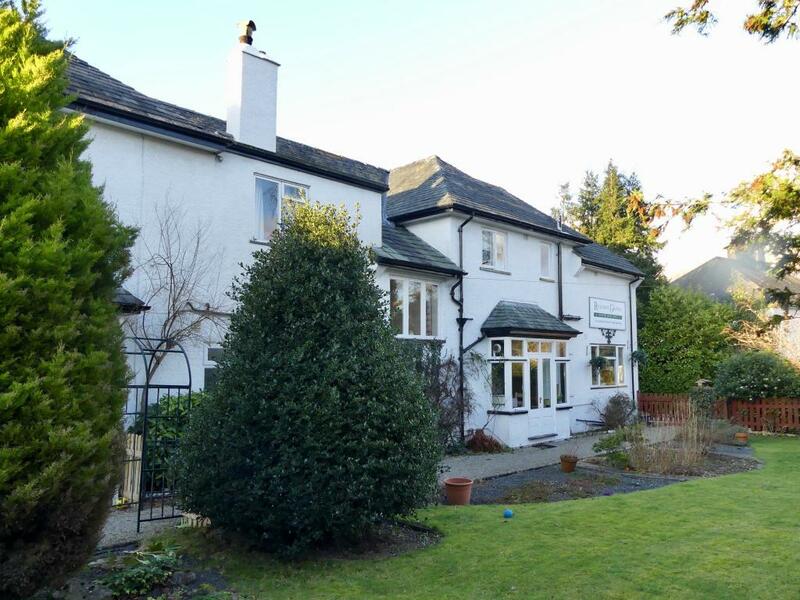 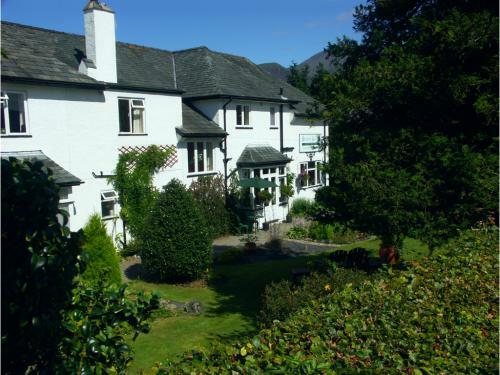 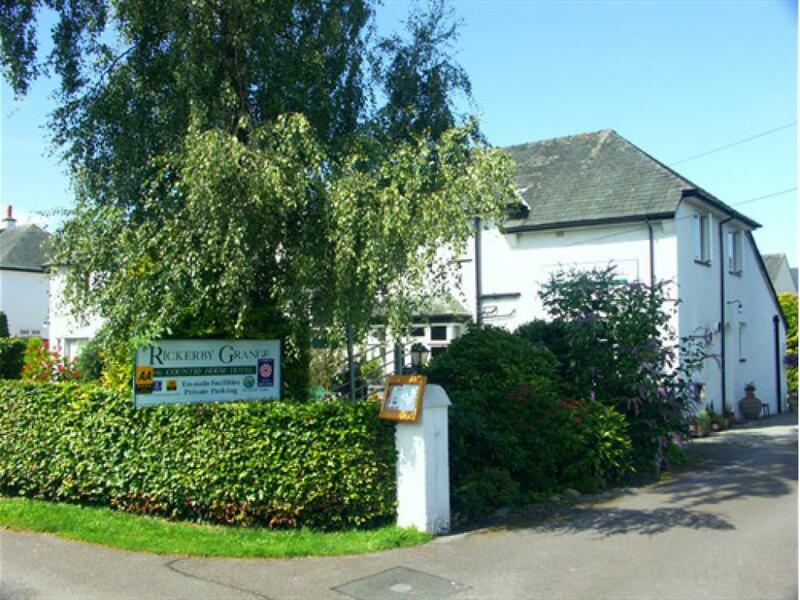 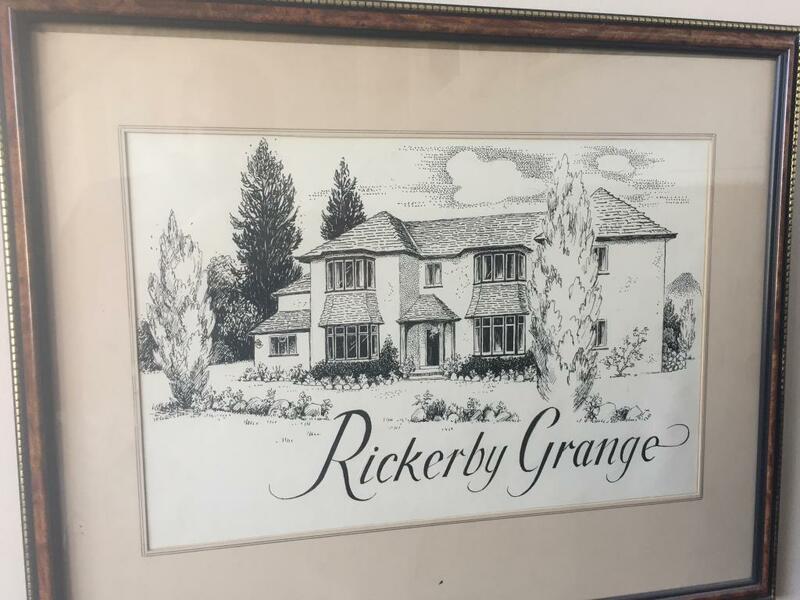 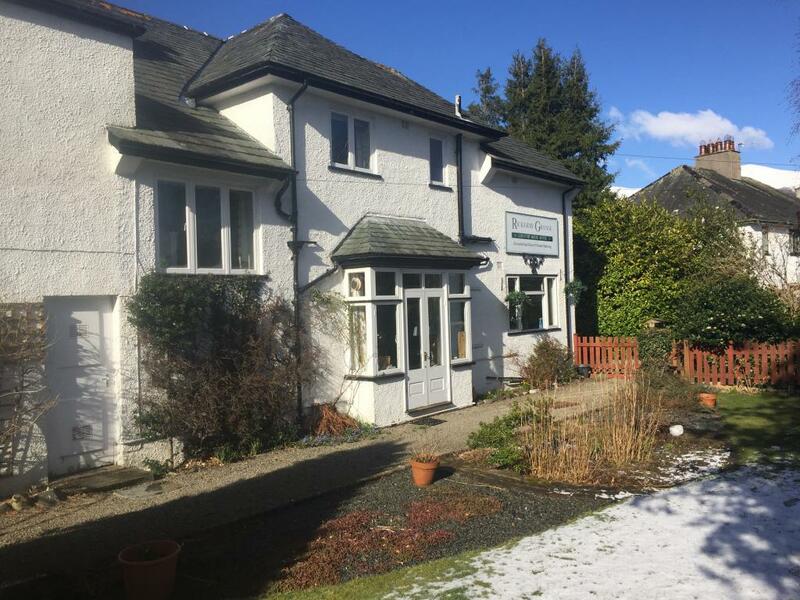 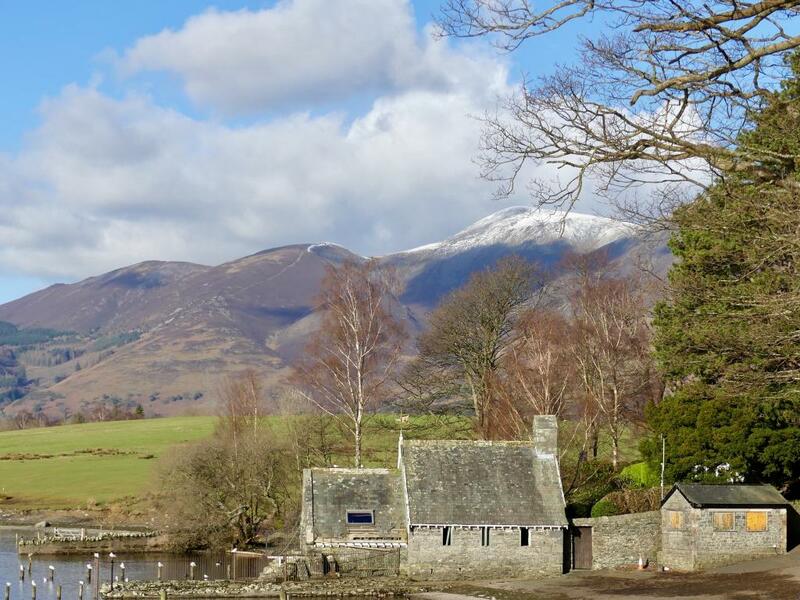 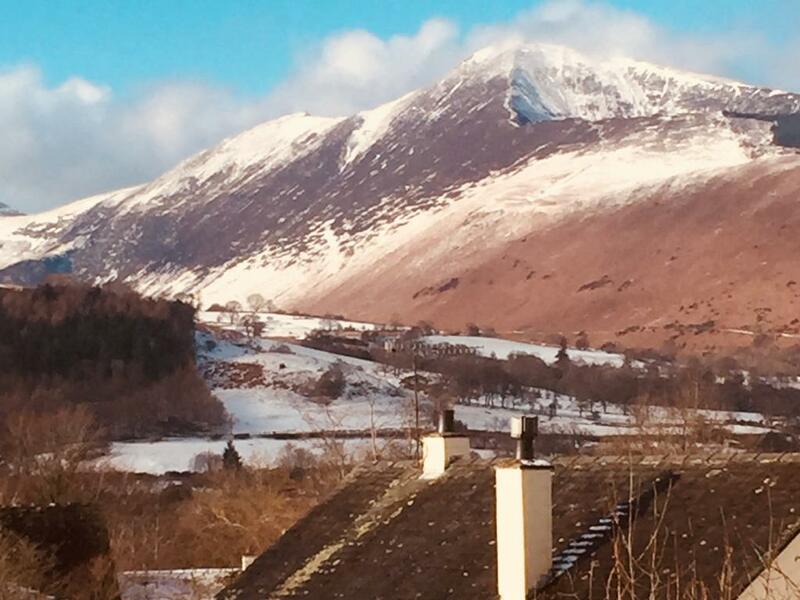 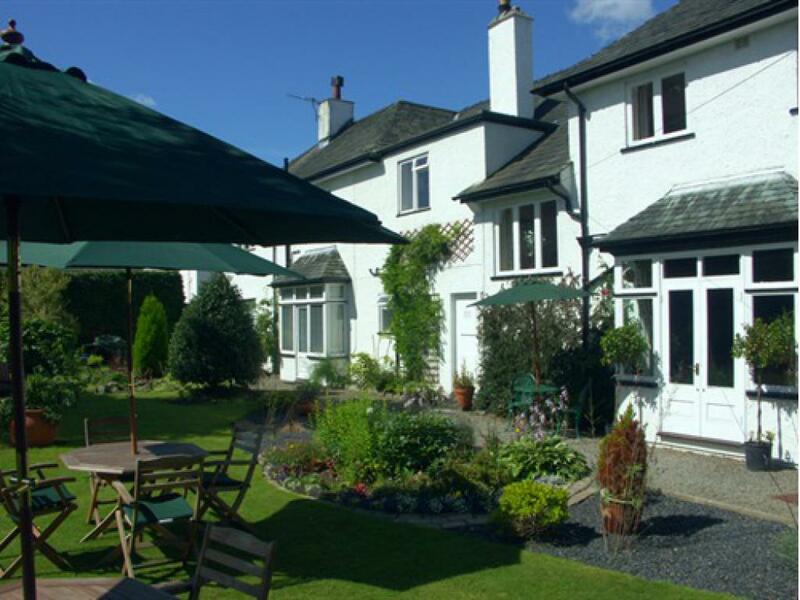 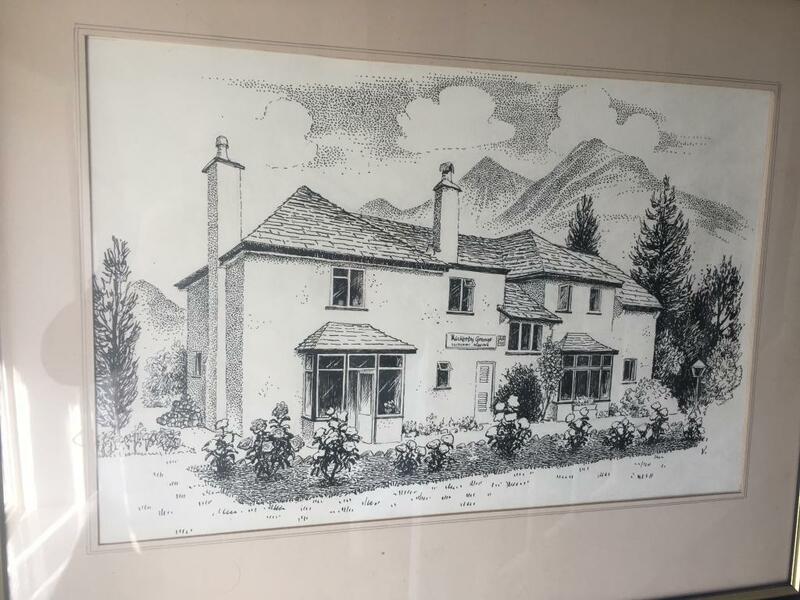 Rickerby Grange, which has been welcoming travellers and holidaymakers through it’s doors for nearly 100 years, is just a short 15 minute flat walk to the relative hustle and bustle of Keswick. 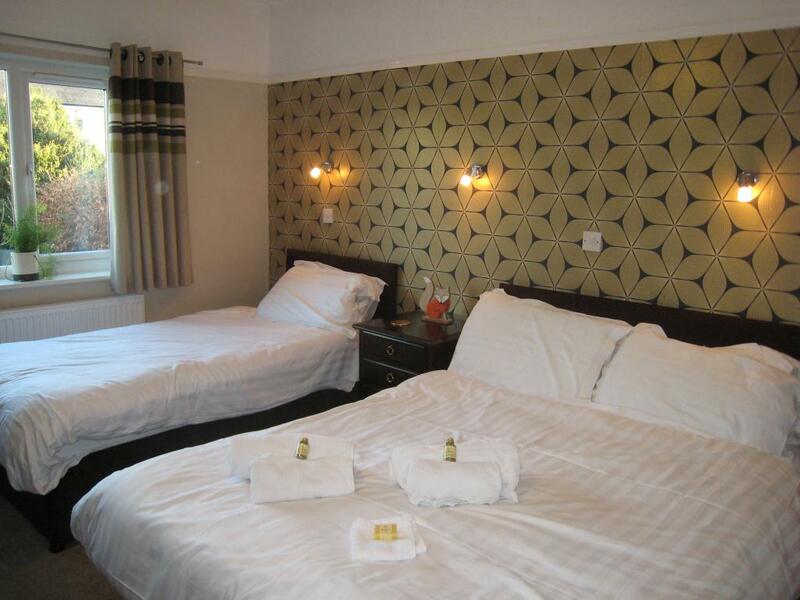 Our doubles provide a real sense of space and comfort. 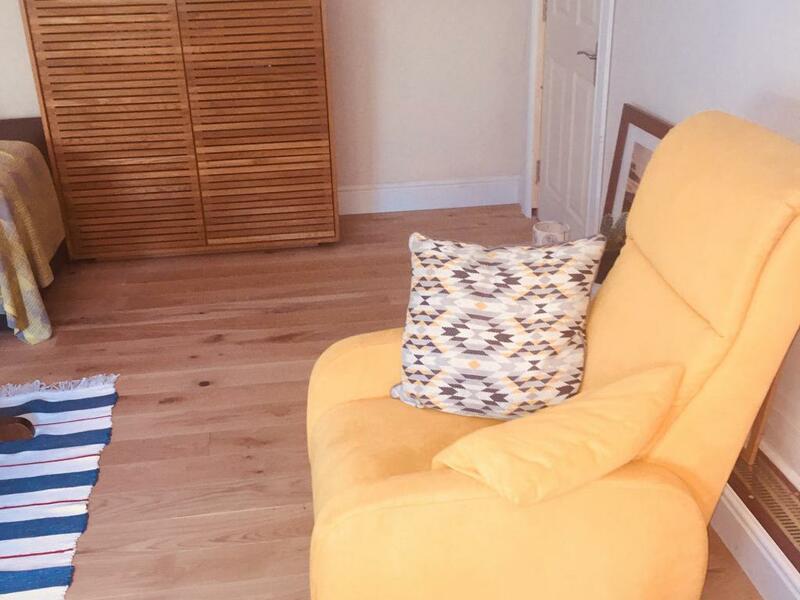 While our family rooms are the perfect choice for those with children and the guest house is happy to welcome dogs - free of charge - in selected rooms. 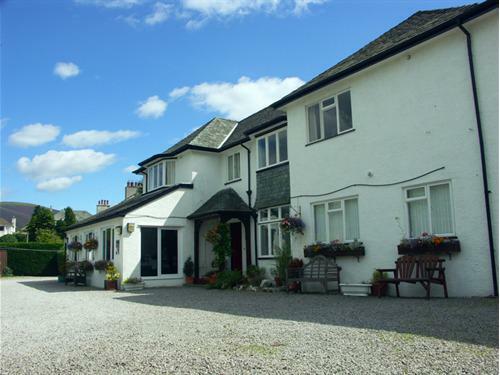 There’s also free car parking for all guests, and from then on there’s no real need to get behind the wheel again, unless you want to venture further afield. 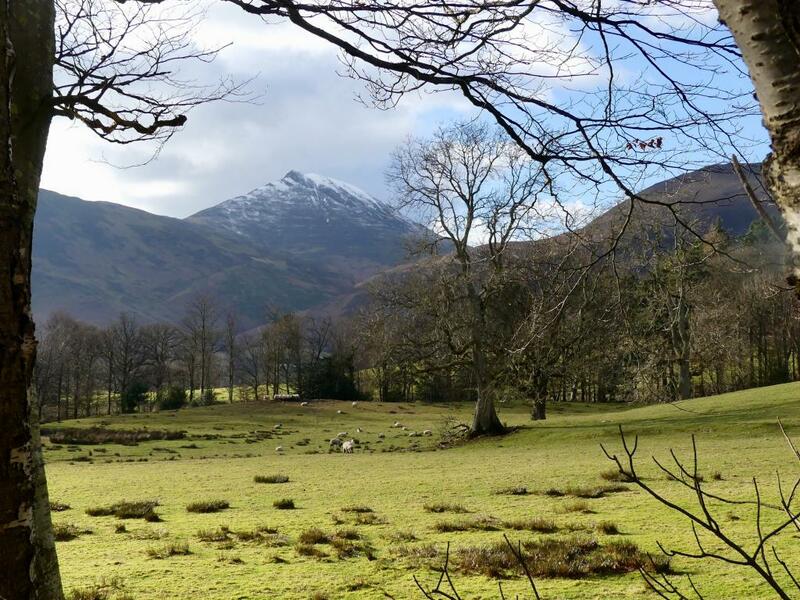 A public footpath which runs directly from Rickerby Grange will take you into some of the finest fell walking country in the land, including the iconic Catbells, Grisedale Pike, (often referred to as the ‘The Lakeland Matterhorn’) and Skiddaw, the peak that dominates the area. 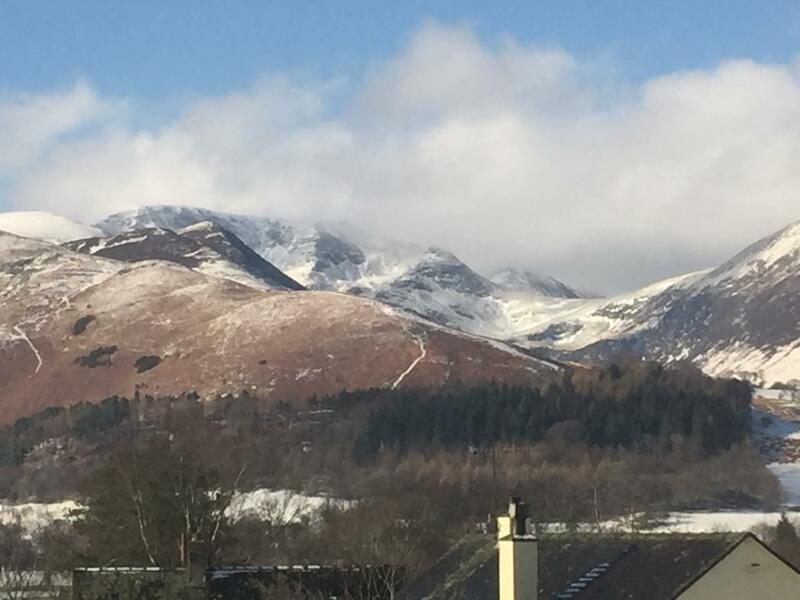 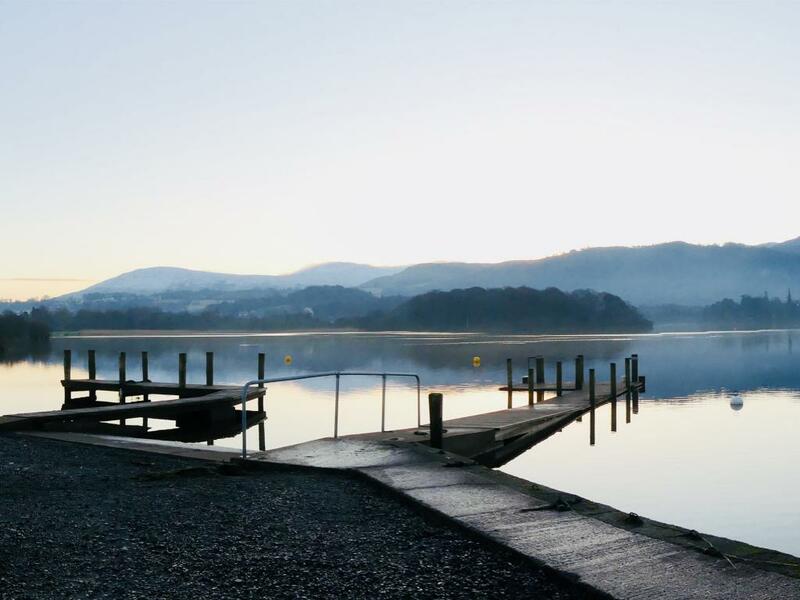 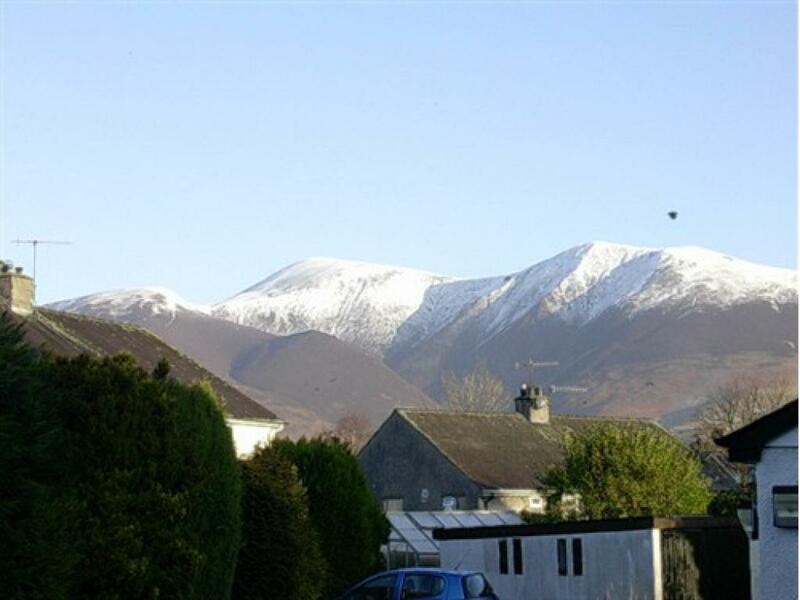 Guests can also easily reach the beautiful and serene Newlands Valley, the peaceful Derwent Water lake shore and the exhilarating Whinlatter Forest. 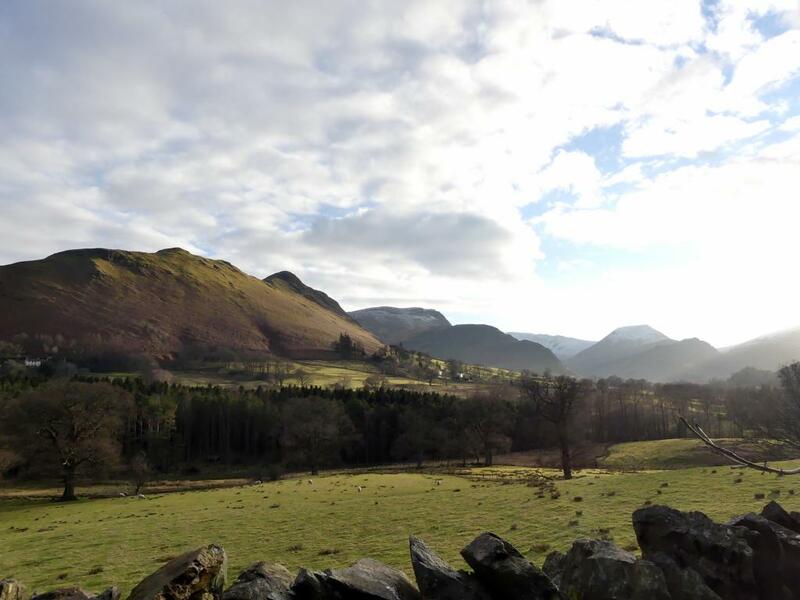 There’s barely enough room on this page to mention all the nearby outdoor activities - fell walking, cycling, sailing on Derwent Water, kayaking, windsurfing, wild swimming, Via Ferrata, rock climbing, ghyll scrambling, canoeing, paddle boarding, orienteering, bushcraft, gliding, marathons, triathlon...phew we could go on. 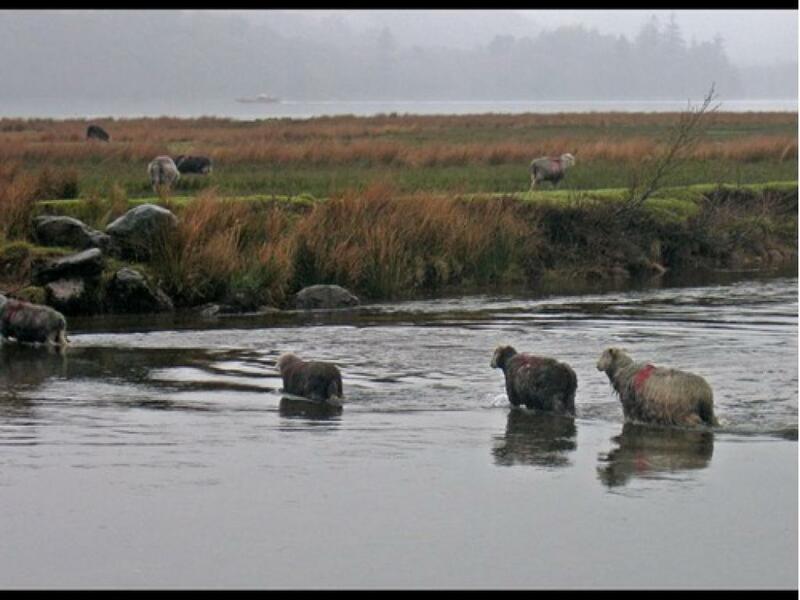 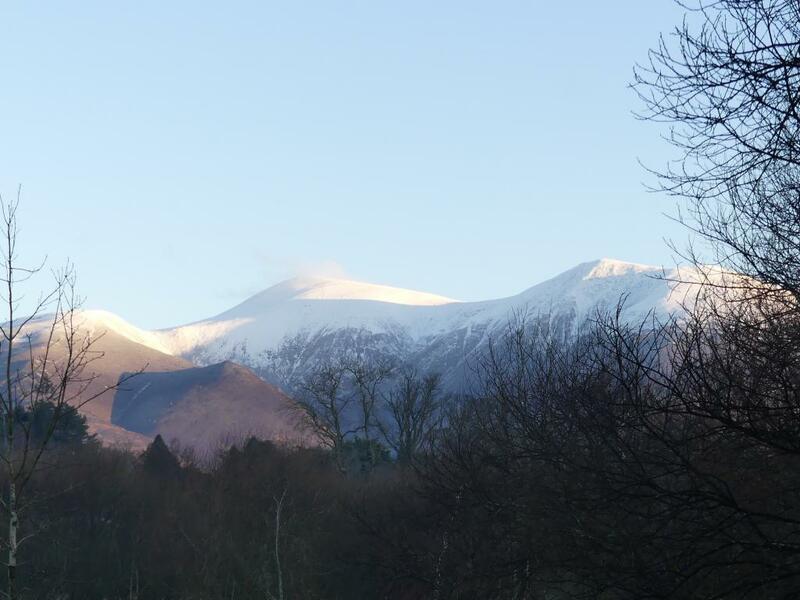 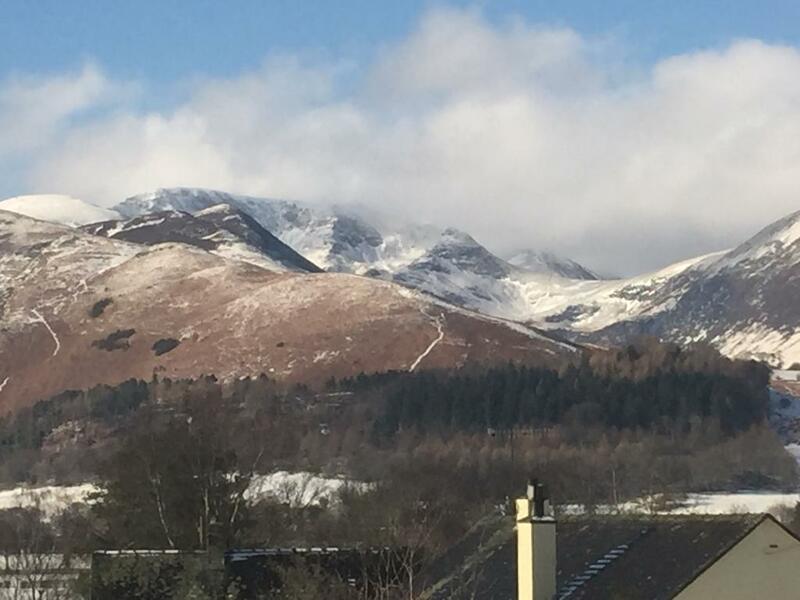 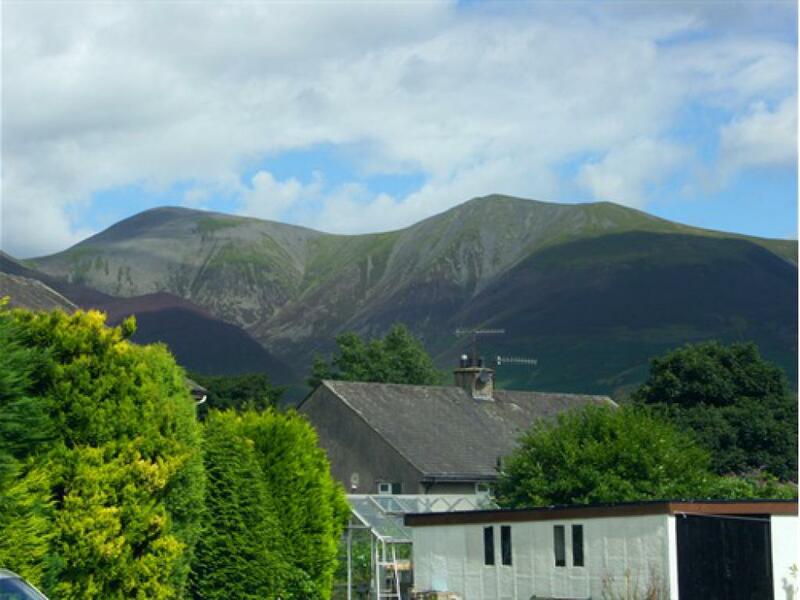 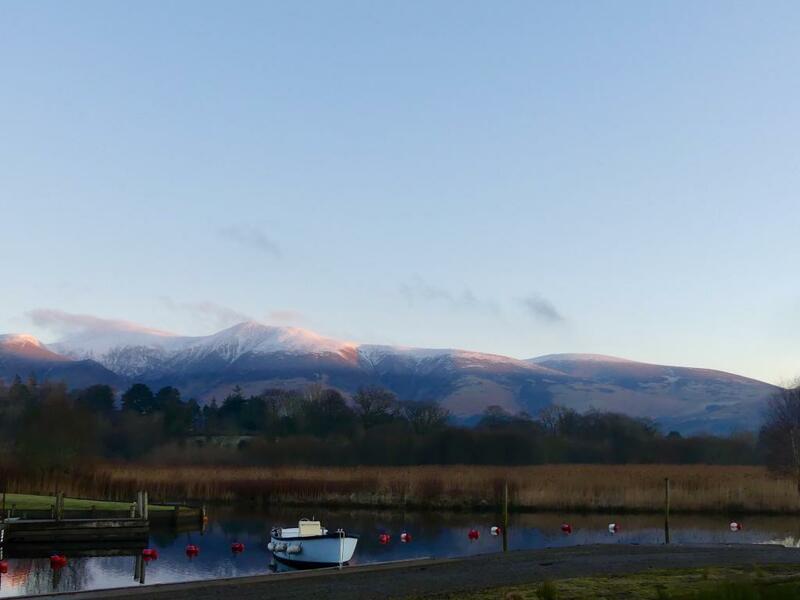 But it’s not just outdoor pursuits and natural beauty that make the Keswick area a must visit destination. 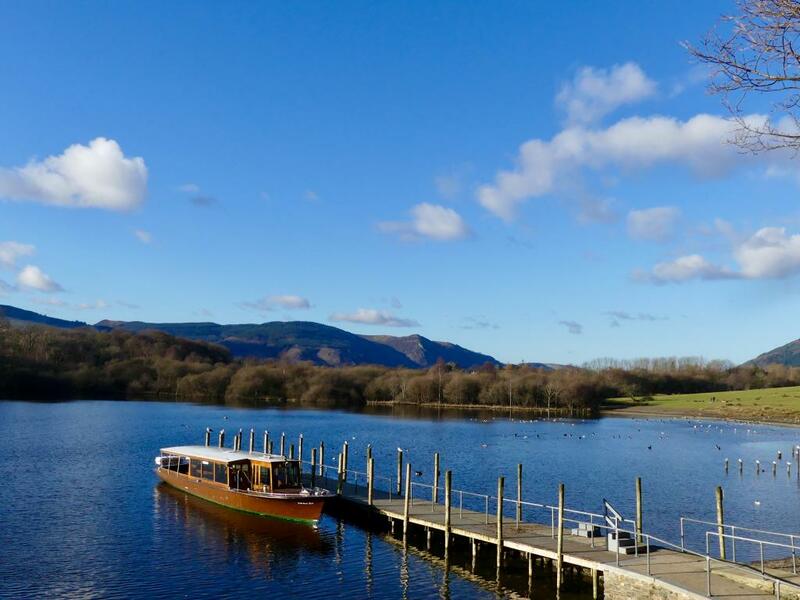 The region is thriving with world class culture and thought provoking history. 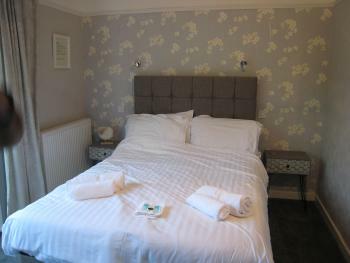 And just one hour away discover Unesco World Heritage site, Hadrian’s Wall.